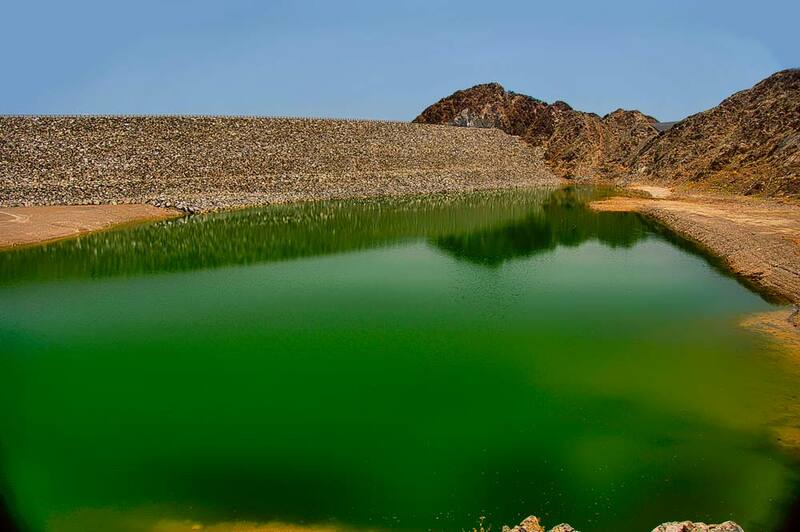 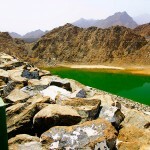 This project was initiated by the Dubai Municipality to collect rain water for the purpose of irrigation of surrounding areas and comprised four (4) Saddle dams. 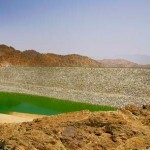 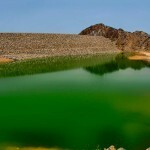 The main dam is approximately 32 meters in height with a crest length of approximately 220 meters. 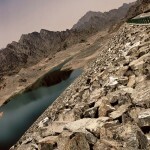 The core of the dam is asphaltic concrete with a gravel fill embankment. 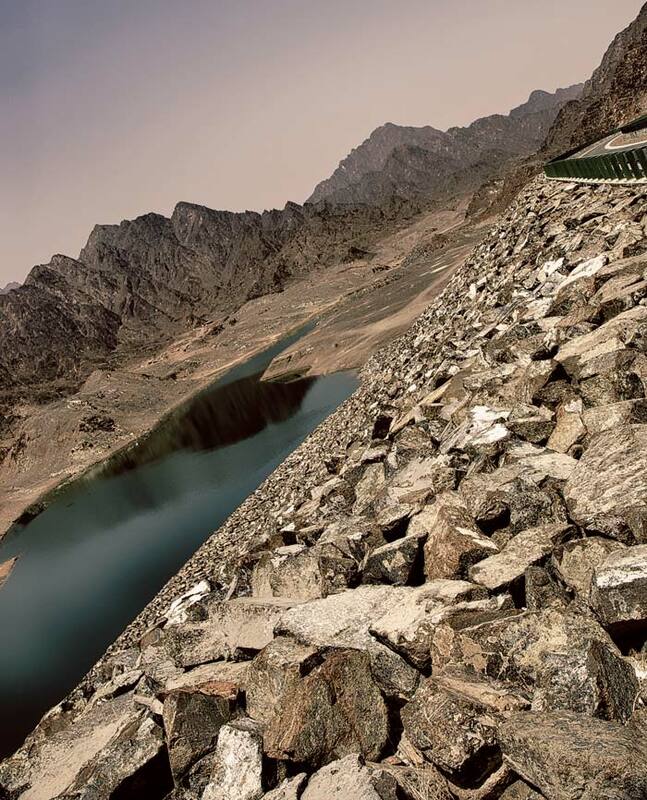 A large quantity of mountainous rock (approximately 37,000 m3) was blasted through for the purpose of constructing of this dam. 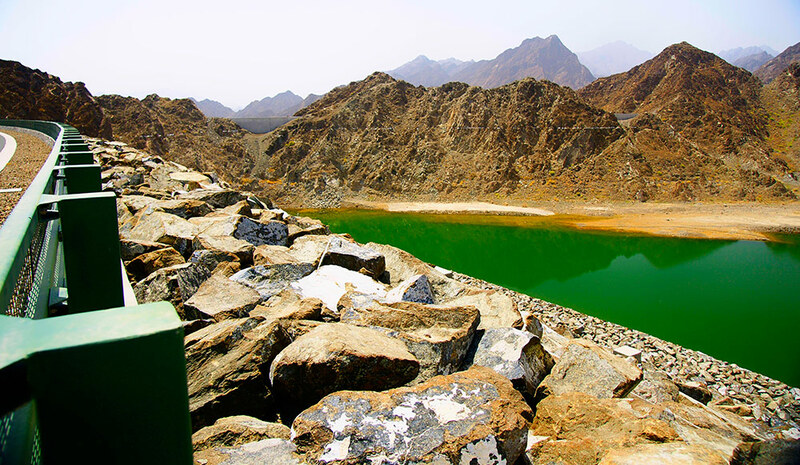 The project work included diversion and supply piping arrangements, a spillway of free overflow weir type and construction of access roads and associated works.